REDUCED PRICE! OWNER FINANCING AVAILABLE! 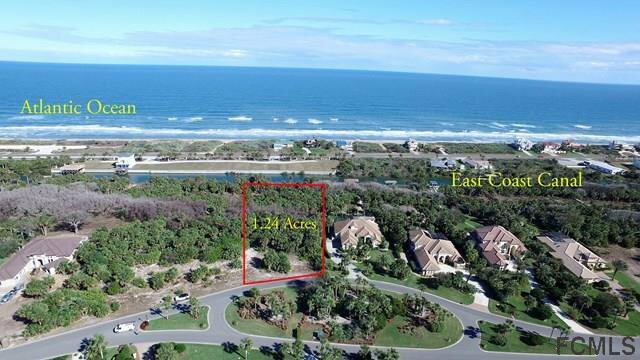 Great opportunity to build your dream home in Flagler Counties Premier beachside gated community of Island Estates. 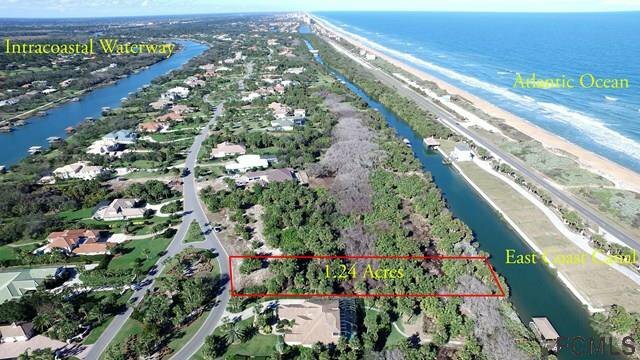 This 1.24 ACRE lot with over 130 FEET OF WATER FRONTAGE is situated along the Florida east coast canal. 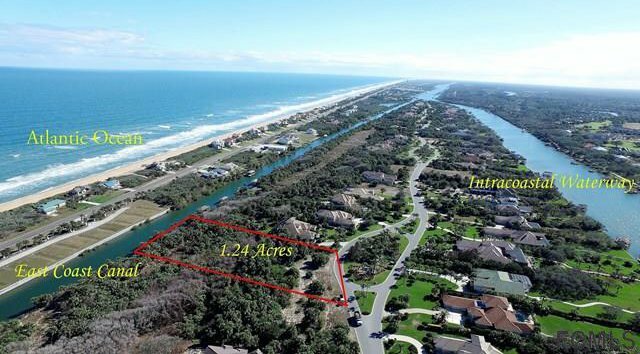 DIRECT INTRACOASTAL WATERWAY ACCESS provides for all of your boating and water sports needs. Exclusivity, privacy and world class golf and amenities are the cornerstone to this luxury Florida community.